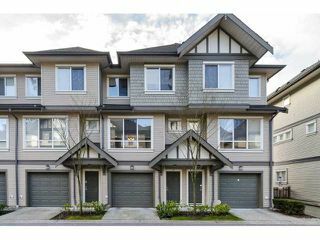 One of the most sought after townhome complexes in Lougheed Mall Area - Terramor by Polygon - This lovely unit boasts of 9' ceilings open kitchen concept w/granite countertop, lots of cupboards and breakfast bar. Large open living anddining room allows for wonderful gatherings w/friends and family. 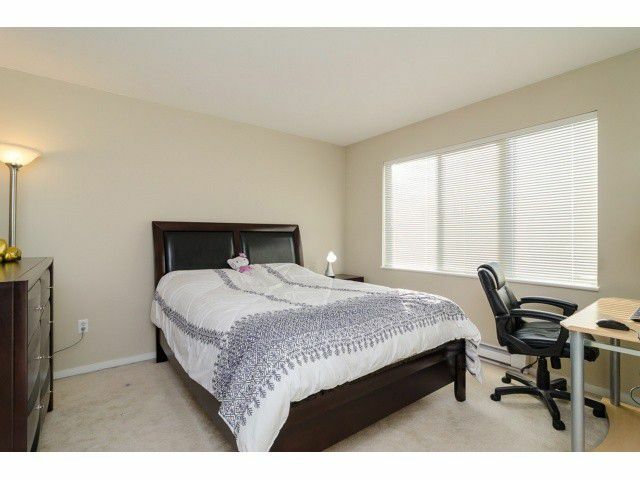 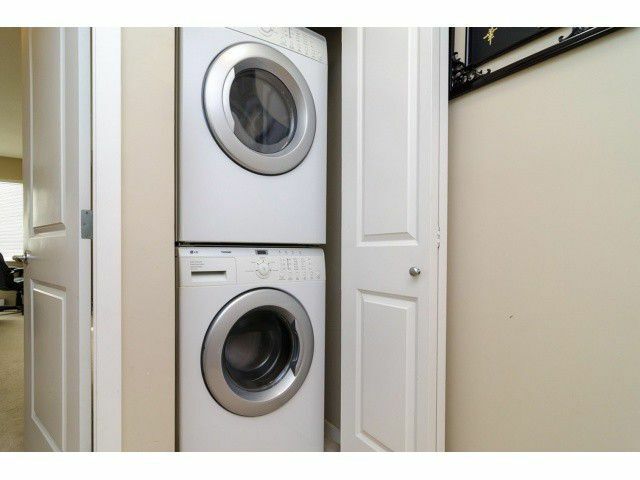 Upstairs has 3 good sized bedrooms and large master w/4 piece ensuite. 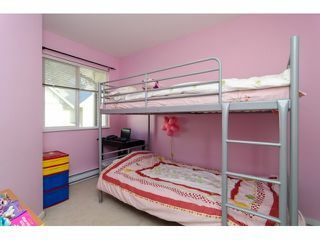 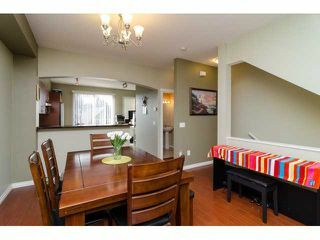 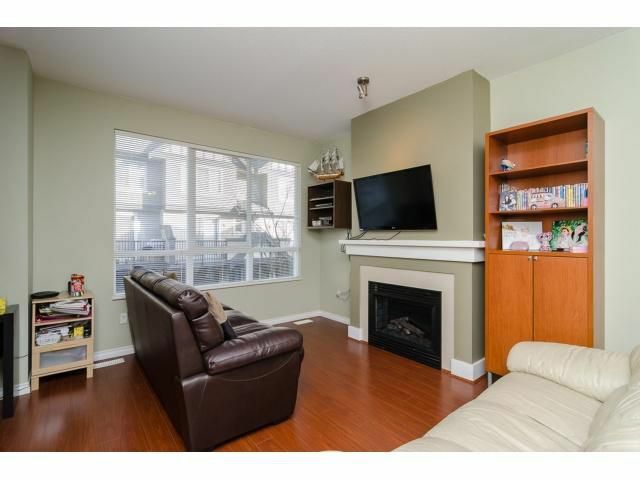 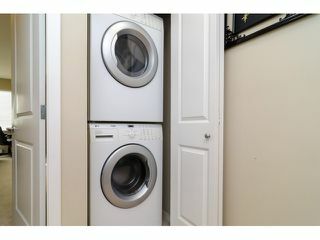 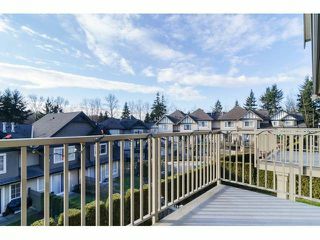 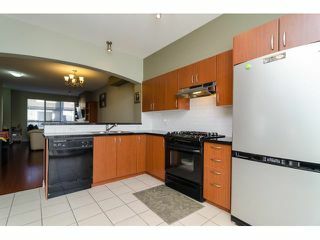 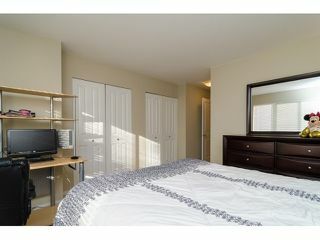 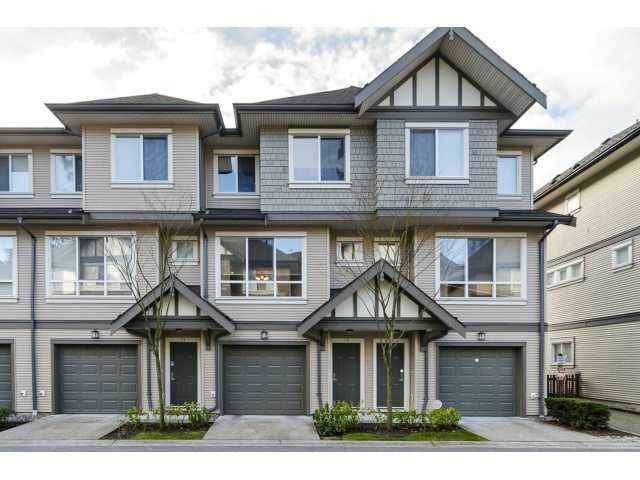 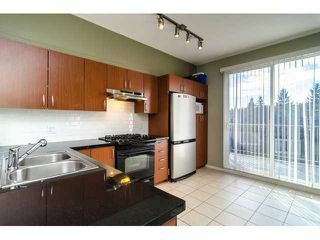 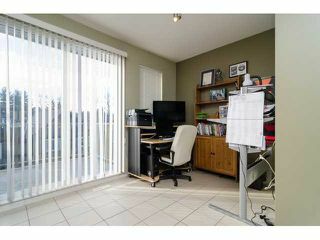 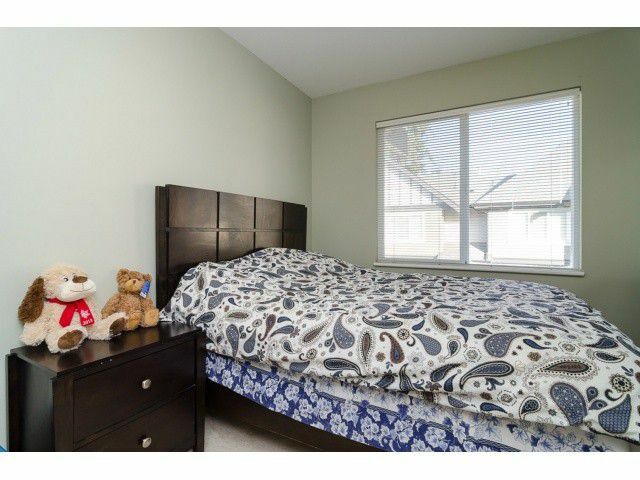 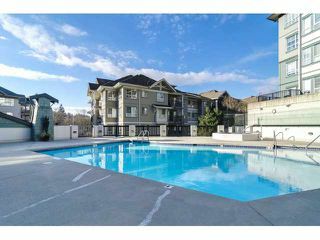 Close to skytrain, costco, lougheed mall, and walking trails, high school and elementary schools. 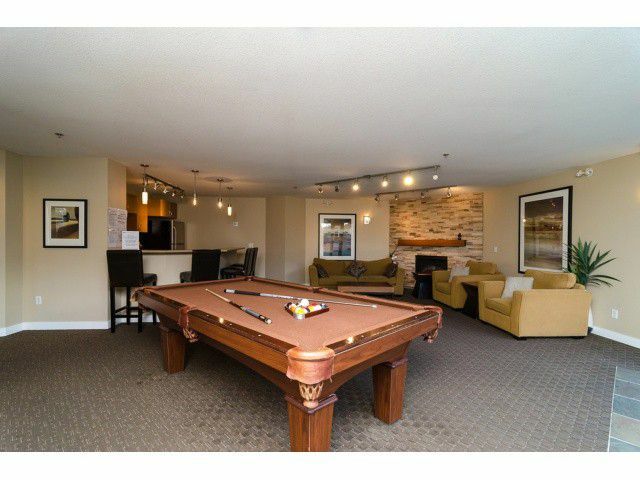 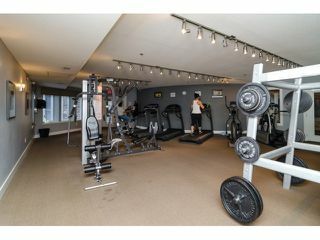 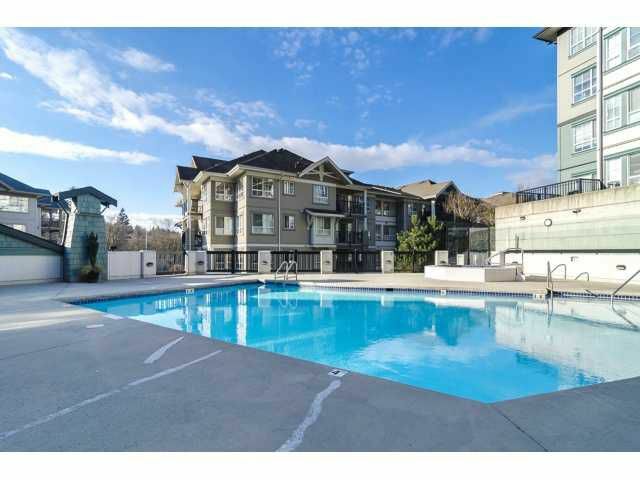 Amenities include pool, sauna, exercise centre and playground, this complex has it all! 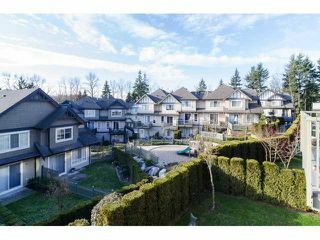 Open House Saturday February 15th 2:30-4.